The Green Bay Packers preseason kicks off this Saturday with a game against the Cleveland Browns in Cleveland. Green Bay Packers preseason tickets are available for all four preseason games. 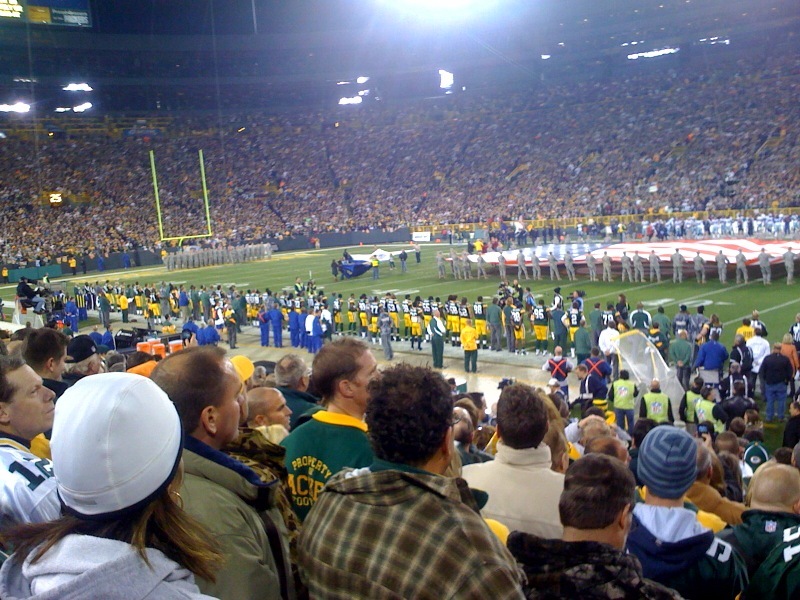 The preseason games are a great opportunity for Packers fans to get over to Lambeau Field and experience its charms at a very affordable price. Not to mention the weather will still be nice! I just might take this opportunity to sit at the 50 yard line just behind the Packers bench. Since it will be warm, I won't even have to wear a sweater over my Rodgers jersey. While the preseason doesn't have many implications for the regular season, it's still fun to watch the Packers in action.